(Vogue) – These days, it’s rare to witness or take part in what New Orleanians consider an authentic second line parade, a tradition in which whole neighborhoods dance behind a local social club and brass band (the “main line”) as they march down the street. Stand on the corner of just about any block in the French Quarter and you’ll see just how popular the age-old celebration has become with out-of-town wedding and bachelor parties that descend upon the city in droves from around mid-March to November. 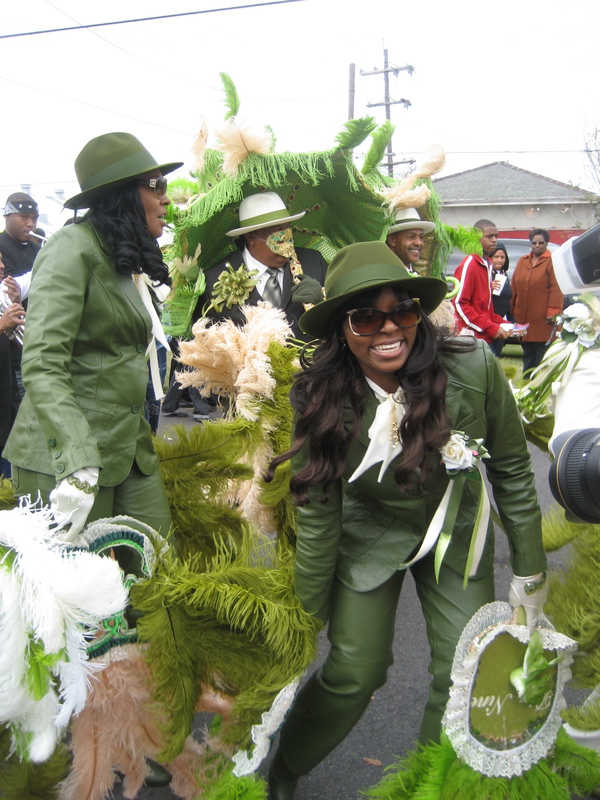 But a traditional New Orleans second line—one that captures the true essence of the city and its residents—is still not impossible to find. In fact, if you’re ever on Elysian Fields, North Claiborne, or anywhere along the St. Bernard street route during Mother’s Day, you’re bound to stumble on the Original Big 7 Social Aid & Pleasure Club’s annual Mother’s Day second line, one of a few remaining second line parades in the city that continues to honor and uplift residents of New Orleans’s 7th Ward community.